The details make all the difference! 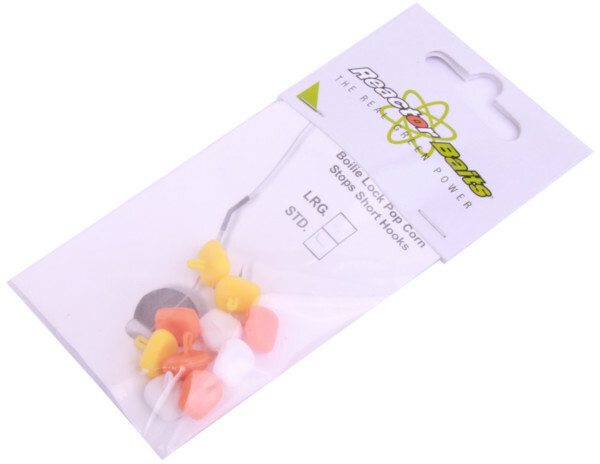 The Reactor Baits Ghost Stops are available in a round version and in a corn imitation version. 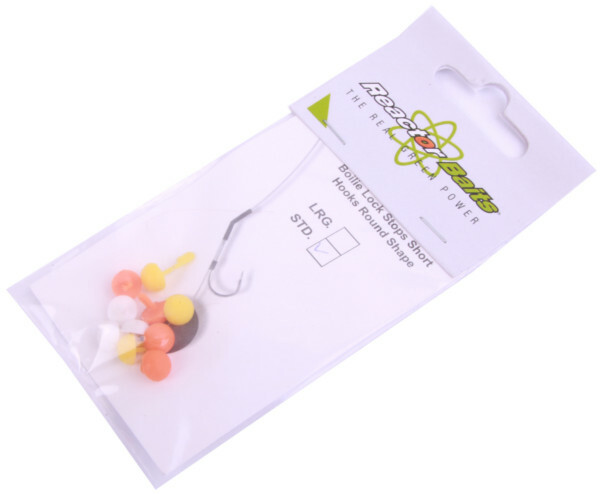 They are easy to install and perfectly hold your hookbait on the hair. The attractive colours will definitely get nearby carp interested!